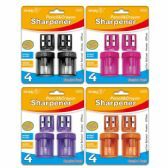 Shop our collection of bulk pencil sharpeners for resale, retail, personal use, or for the classroom. 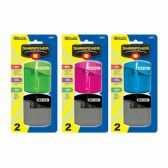 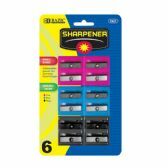 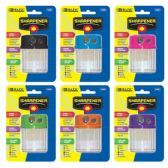 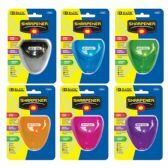 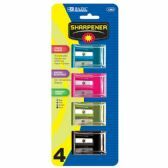 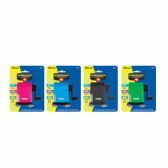 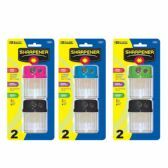 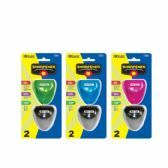 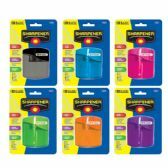 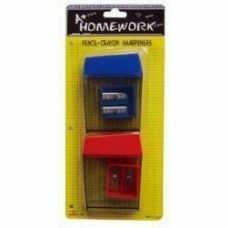 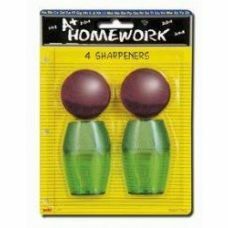 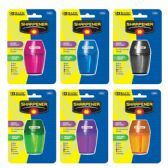 We carry a variety of bulk pencil sharpeners in all different sizes, colors, and case pack quantities. 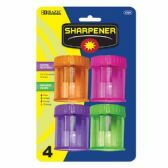 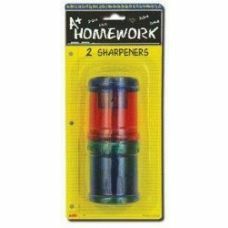 You're bound to find the perfect case pack of bulk pencil sharpeners for any purpose. 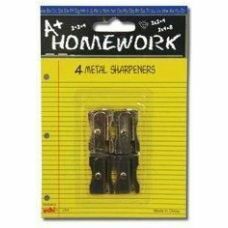 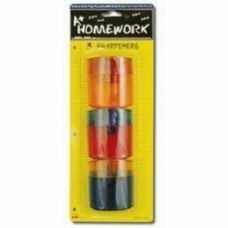 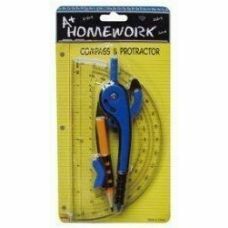 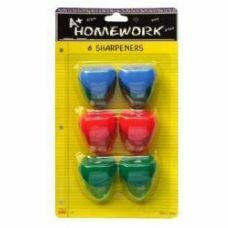 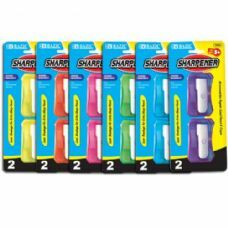 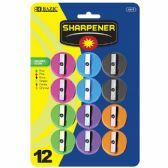 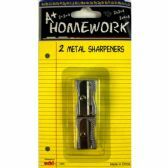 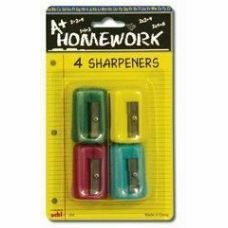 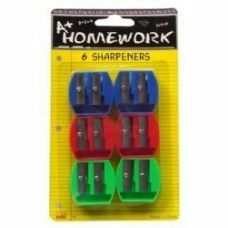 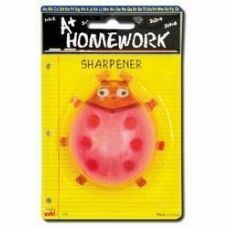 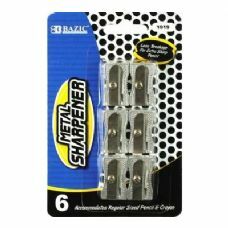 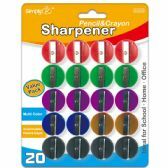 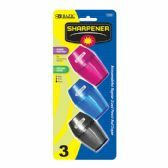 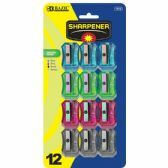 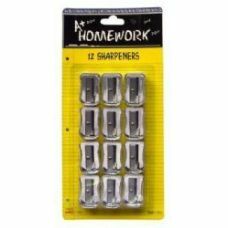 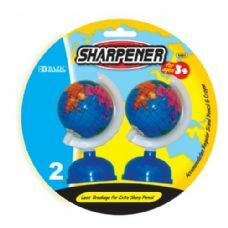 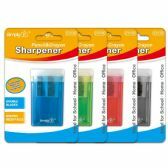 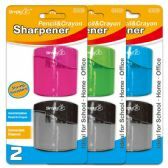 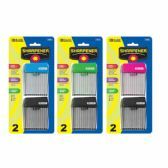 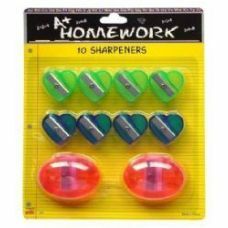 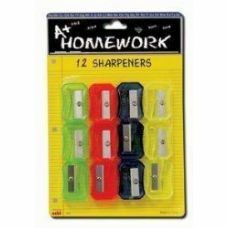 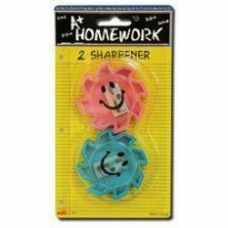 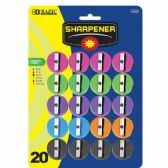 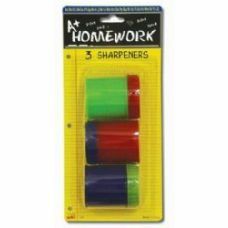 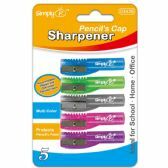 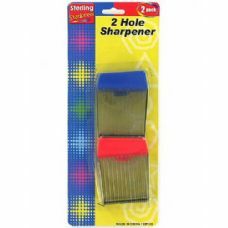 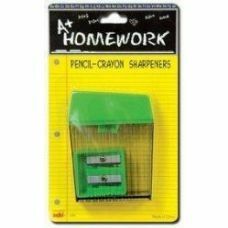 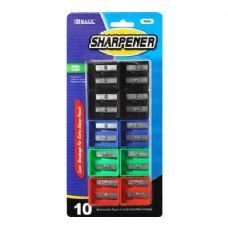 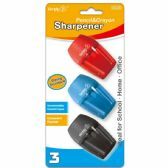 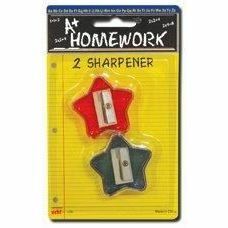 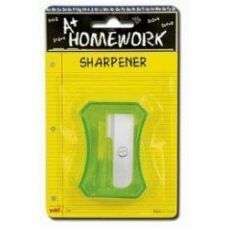 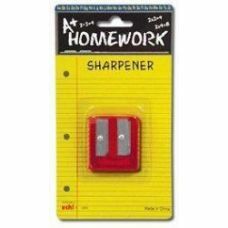 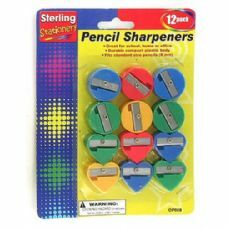 In addition to our bulk pencil sharpeners, we also carry thousands of other wholesale school supplies.